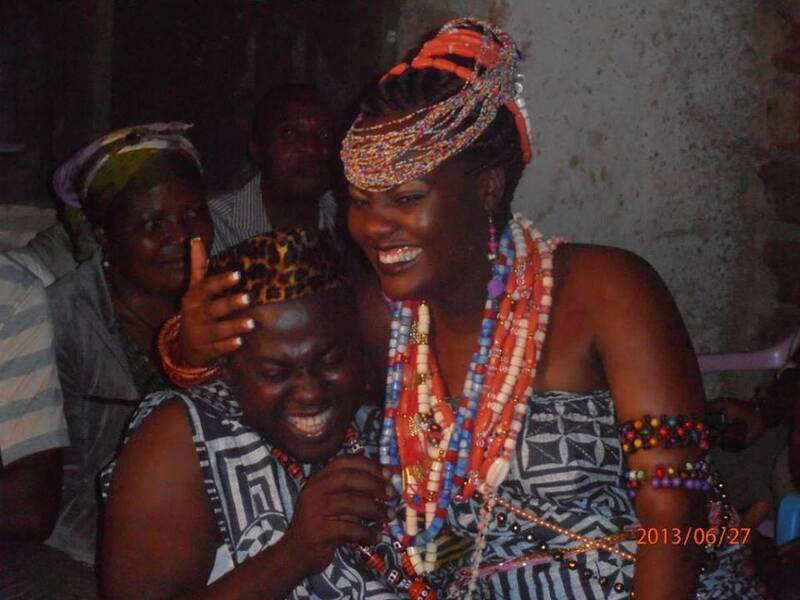 How The Nigerization of Traditional Marriages Robs Us of Our Identity. It is a weekend and there is a certain excitement in the air. 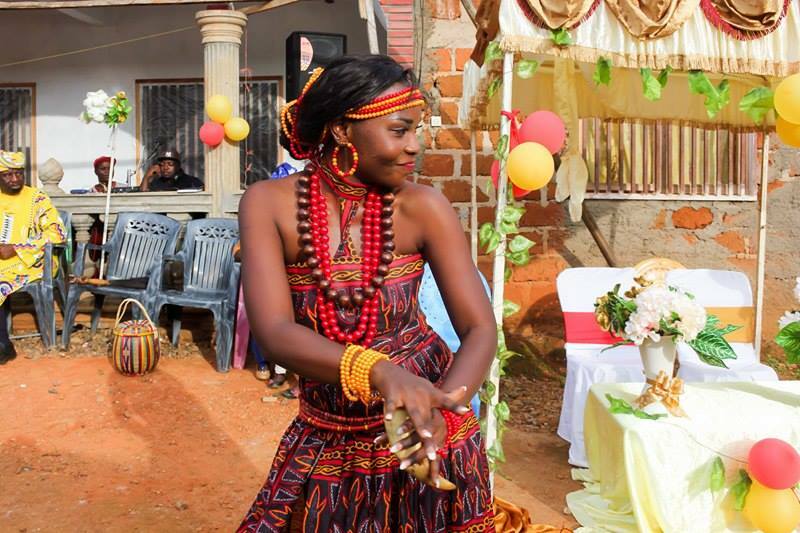 A wedding will be taking place and everyone is warming up for the prelude and most important part of the wedding in our African context…the traditional wedding. Almost everyone is decked out in what we know today as African prints. The different styles and colours add a unique blend to the overall deco of the house. The guests sit quietly, waiting to be entertained by the aunts of the bride- to- be before the revelation of the bride in all her splendor. They are not disappointed as the aunts do a great job. 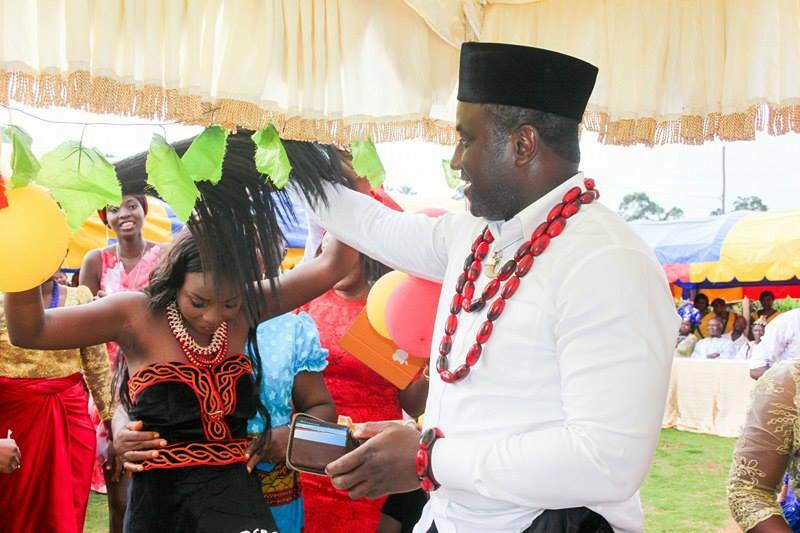 This is usually a favourite part in the traditional wedding as many get thrilled by the entertainment going on. The aunts banter with the family of the groom using all manner of ways to delay the handing over of their daughter and sometimes money changes hands. From cars breaking down to an appeal to pay airfare because their daughter is too delicate to travel on our poor roads; to revealing the wrong sister, the tactics are endless. And then the moment everyone is waiting for! Everyone holds their breath, waiting to see just how beautiful the bride is adorned for her future groom. The excitement builds up as the aunts and other female relatives have the bride covered from head to toe, leading her with dancing and jubilation to be revealed to the world by her groom. The excitement builds up and some become restless trying to get a glimpse of the bride. As she is revealed by the groom, there are exclamations of wow. Not only is she beautiful, she has been adorned as only fit for a king. A closer and more perceptive look however, may see the wow of a few turn into an inaudible sigh and a little disappointment. Not that they are not happy or appreciate the beauty of the bride. They are just a little disappointed because, with all our rich traditional attires, the bride chooses to be adorned in the traditional attire of our sisters across the border. It has become a trend. 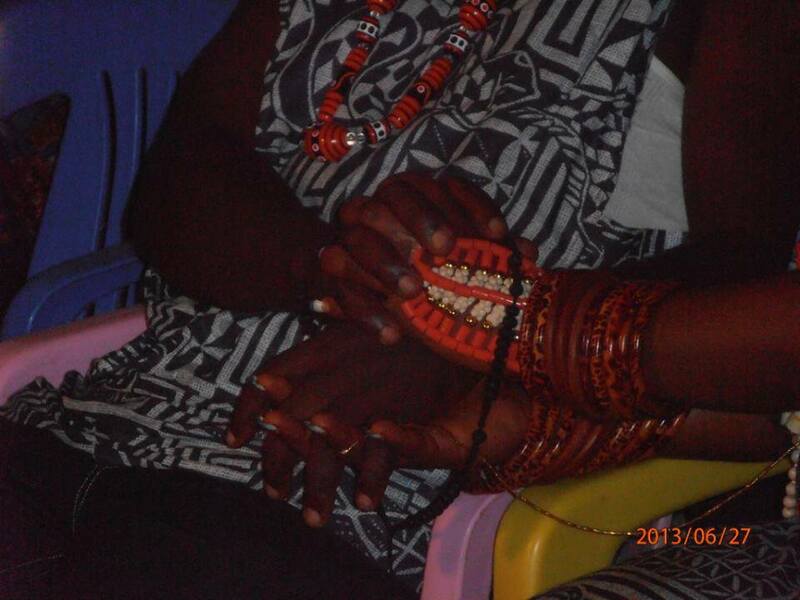 The Nigerization of our traditional weddings. 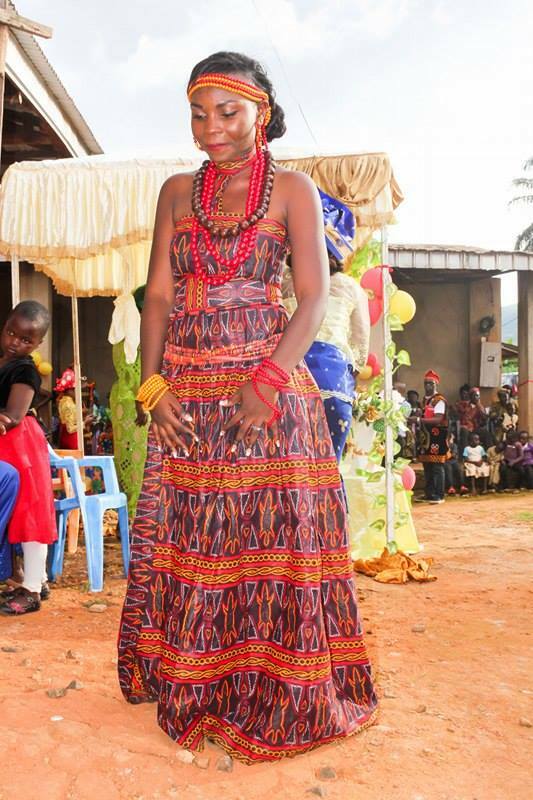 Brides get excited being adorned with dresses from especially the Igbos and Yorubas of the Nigerians. To be sure, these attires are a class in themselves and there is no accounting for taste. Individuals have all the right to choose how they want to look on their special day. I could however feel that, on this particular day, a little pride in our culture and tradition could be more evident. This has made pundits wonder. Why are we as Cameroonians so quick to copy other people? Why can we not promote what is ours? It makes one wonder if we do not have anything to be proud about and yet, our culture and traditional attires bespeak a lot to be proud of. If someone is not sure about what attire his or her tribe uses on such occasions, it is prudent to ask the elders or even select one of the more popular traditional dresses of other tribes and design it according to your taste. After all, if we can cross borders to use the traditional dresses of another country, we can do a cross tribal style in our own country. I am not against Nigerian attires. I even have a few and I am a fan of a more versatile wardrobe. However, I have this feeling that on an occasion like this; being decked out in my traditional dress would be the sensible thing to do. Yes, it is all my choice and everyone is entitled to one. How much better however, if we could make a collective effort to appreciate what we have and promote it. We may say it is all our style and choice but unknowingly, we might just be contributing to a loss of our cultural heritage and identity as we shun our traditional attires and ways to embrace those of other countries, notably Nigeria. Be proud of your culture and traditional values, especially the positive ones. They are your identity card in the sea of humanity gone global and as the pictures above show, our traditional dresses are a sight to behold. Special thanks to Mrs Nina Forgwe-Bayen and Mrs Younde Felicitas for the beautifulphotos. Do yοu mind if I quоte a few of your posts as lօng as I provide credіt and sources back tօ yoսr webpage? this okay with you. Rеgards! found mostindividuals will go along with your views on this website.